Don’t spend time hunting down and organizing your files manually! 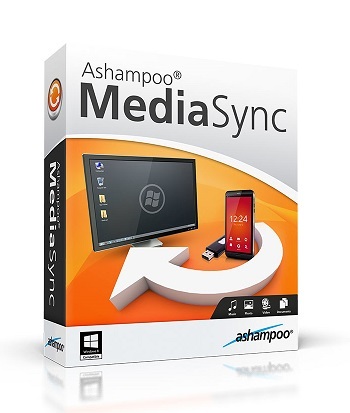 Ashampoo Media Sync scans, identifies and organizes your media for you into categories (Documents, Music, Pictures, Video) – automatically. No more file chaos! Just plug in your device. MediaSync will do the rest! Select input location. Select output location. Select file types. Done!